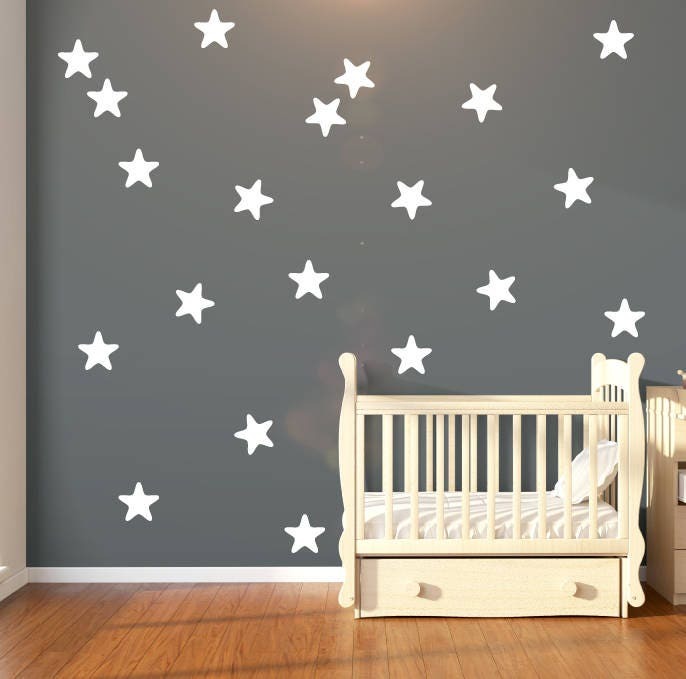 Pack of 30 star fish shape star wall stickers. Simple to apply: simply peel and stick. 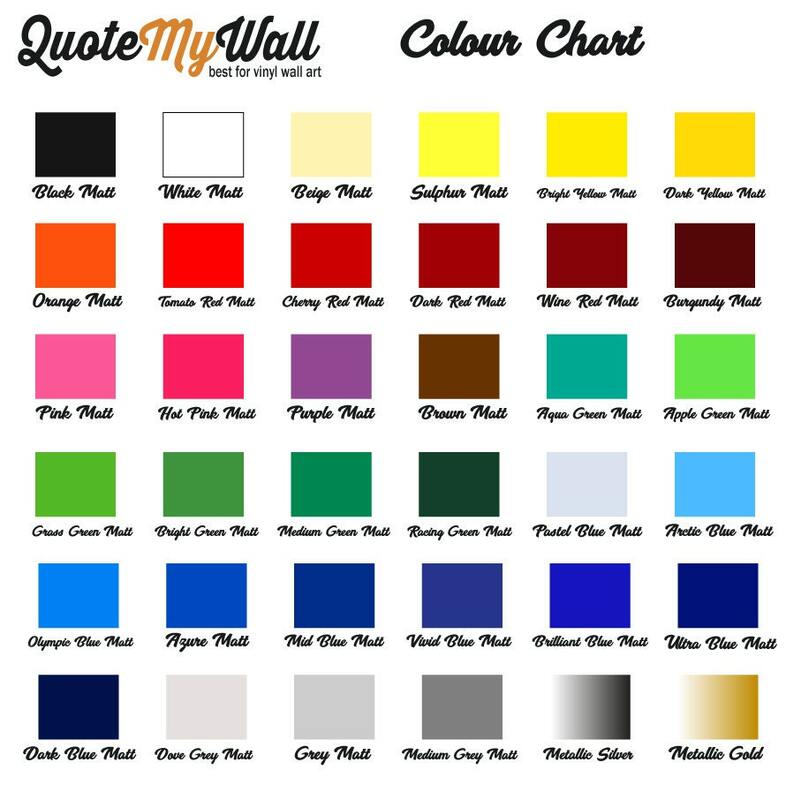 Our wall sticker packs look amazing on your walls, and can be applied to most smooth, flat surfaces. These are perfect for nurseries and children's rooms. Size of each the stars is 7.3 x 7.6cm.